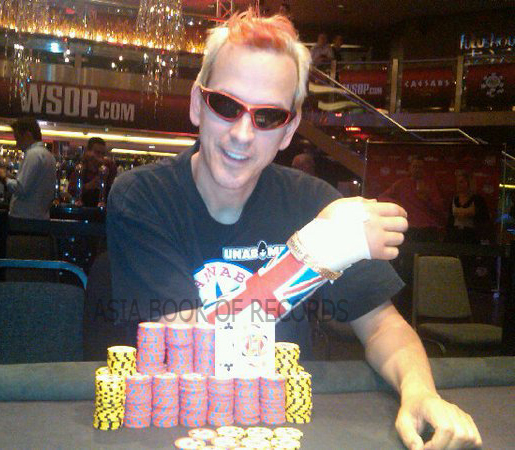 Phil Laak (Cyprus) played poker continuously for 115 hours, at the Bellagio Hotel and Casino, NV, USA, starting on June 2 and ending on June 7, 2010. Over 1, 17,000 people watched the attempt live online. Comments for LONGEST MARATHON PLAYING POKER BY AN INDIVIDUAL are now closed.